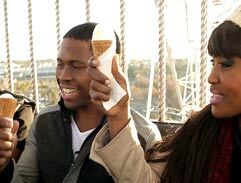 Annually the Sunday Times newspaper asks you as South Africans to vote for your favourite brands and rewards the most loved brands in the country. 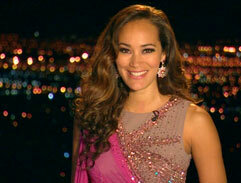 The beautiful Jeannie D looks stunning doing links for Top Billing tonight at a marvelous family home near Hermanus. Jonathan will be your host this week. 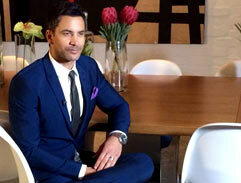 He fits perfectly into our modern Sandton Penthouse location in his Palse suit. »Top Billing announces second Room Makeover winner! 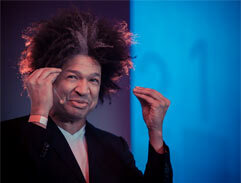 This week Nico is has been styled in a suit with a trendy pop of colour. 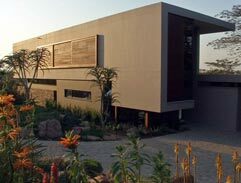 Join Simba in East Pretoria this week as he goes inside a home that exudes luxury while making the best of its beautiful natural surroundings. Jo-Anne channels old Hollywood style in a shimmering black Rachel De Mardt dress and Louboutins. 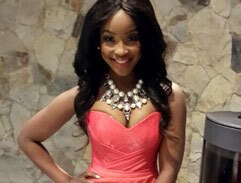 This week on Top Billing your stunning host, Lorna, is wearing a belted high-waist coral sequined bodice with silk chiffon draping and fitted pleated skirt. »Top Billing meets the stars of Strictly Come Dancing! 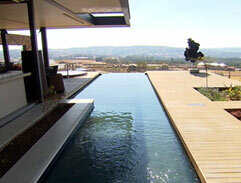 This week on Top Billing we feature the home of Austrian property developer who now calls South Africa home. »The winner of the Win A Room Makeover competition is revealed! Top Billing meets up with the Black Leopards striker David Zulu, the player who has gone from playing soccer with his cousins to one of SA's top goal scorers. »David Zulu shows Top Billing what it takes to score! 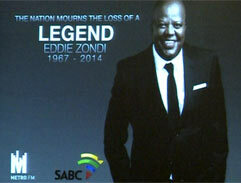 Join us in paying tribute to this legend as we celebrate his life and the man he was. 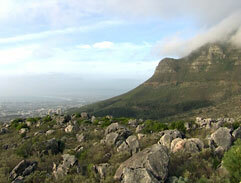 Join Lorna as she spends the day with inspiring young actress, Leandie du Randt. 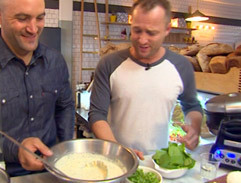 Think golden brown savory waffle with poached eggs, hollandaise sauce in a designer setting and you'll have an idea of what Top Billing has in store this week. 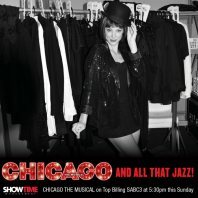 This Thursday on Top Billing SA music’s IT couple of ChianoSky and Ross Jack return to the day that music brought them together. 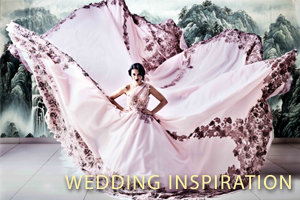 This week on Top Billing Jo-Ann Strauss will be hosting the show wearing a stunning Gavin Rajah gown. Join Ursula as she spends some time with this musical talent and finds out when his love for playing the piano started. 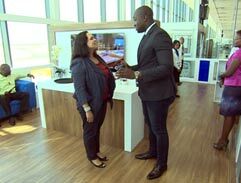 This Thursday on Top Billing, the best airport in Africa now boasts a Prestige Pop Up Lounge for travelers on the fly. 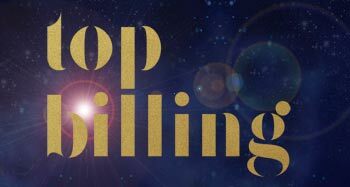 This week on Top Billing join Jonathan as he chats to the gorgeous Cameron Diaz, Kate Upton and Leslie Mann about their hilarious new comedy, The Other Woman. For this week's show, we used this Joel Janse van Vuuren creation to create a look of colour, power and elegance finished off with a simple gold metallic belt.